Looking for a great place to build your office? Want something in a HIGH TRAFFIC area that is conveniently located between I-75 and Historic McDonough? Well, look no further! 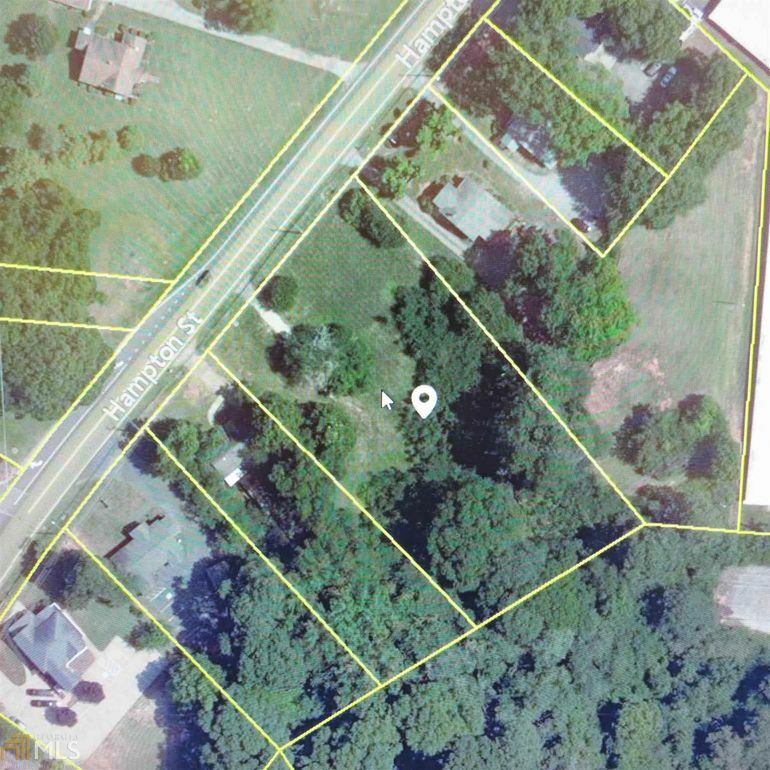 Make this 1+ Acre pretty piece of property yours! Perfect location for a professional business office, Medical, Hair Salon, Boutique, etc. Located about .50 mile from downtown McDonough & 3 miles from I-75. Plenty of restaurants, shopping and the many activities that are held at the square. Call today for more details! Agents-Survey in docbox. Directions: I-75 South-exit #216 (Hwy 81/20) LEFT off exit-Follow toward McDonough Square-go about 3 miles (just before rail road tracks) property is on the RIGHT.